Baby Bunz & Co is offering a readers a giveaway of a $25 Gift Certificate OR one copy of Mother’s Nature Book, a value of $17.95. There will be ONE winner for each item. I love discovering new small businesses that I can wholeheartedly support. In this tough economy I have made it a priority to seek out businesses whose ethics are in line with mine and whose products fit my crunchy green lifestyle. 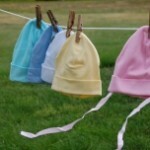 Enter Baby Bunz & Co – a special collection of natural baby basics! Other essential gear for wee ones including the amazing Lillibaby Euro Tote and EveryWear Carrier. Carynia, the owner was kind enough to answer a few questions about herself and Baby Bunz & Co. Please take a minute to get to know her better! 1. There is so much competition these days with online retailers. What is it about your shop that sets you apart from the others? We began our business over 25 years ago, and were one of the first companies to offer cloth diapering supplies and natural baby products by catalog and later online store. Our experience over the many years has helped us become very knowledgeable about cloth diapering and how to match different products with one’s individual needs and situation. We’re just a phone call or email away if someone has questions or needs help in deciding which diapering system will be best for them. We also hand-pick and carefully choose all the products we offer, taking into consideration quality, value, function, and affordability. 2. What products are your personal favorites? What products are the most popular? We’ve always been partial to our ‘flagship’ diaper covers from Nikky, the original product line that inspired our business long ago after discovering them for our son. With all the new and wonderful cloth diapering products now on the market, we still like the classic two-piece method of pairing a cloth diaper with a diaper cover, as it allows more flexibility for including some ‘breathable’ diaper covers into one’s diapering set-up. 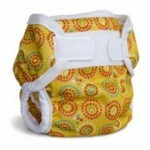 One-piece, pocket, or all-in-one diapering systems can also be great additions to a cloth diapering stash, but these types of diapers are completely occlusive 24/7 and don’t allow air circulation around baby’s bottom. So it’s always best if you can include some breathable covers in your diapering system—at least for part-time use if possible, to keep baby’s bottom cooler and to help prevent diaper rash from developing. ~ What’s most popular? All the Nikky diaper covers and ALL the various Bummis products are always best sellers, proven tried-and-true over the years. 3. What have you enjoyed most about owning a company which focuses on natural and green products for mama and baby? Any surprises along the way? It’s been a pleasure and an honor offering items to those who really appreciate a healthy and natural lifestyle for their babies and families. We’ve spoken to so many wonderful people over the years! Some have become regular customers sharing personal stories, and others have simply trusted our judgement in offering items we believe to be helpful. Even our suppliers and vendors in the ‘green’ realm of products have become familiar business friends over the years. We feel truly blessed! ~ Biggest surprise? Never thought we’d still be in the baby business when our son was all grown up, but time flies when you’re having fun and doing something you believe in! Carynia sent me a copy of Mother’s Nature Book so I could see how wonderful this was for myself. Mother’s Nature Book is probably one of the best books I have ever laid my hands on. I really wish I had known about this book a long time ago! This book is filled with stories, poem s, prayers, wisdom, support, anecdotes, and love to help support mothers on their journey. It is such an uplifting and inspirational book! There are some beautiful birth stories as well as so many experiences with different birth customs. There is also a soul touching pledge at the end of the book. I highly recommend that you invest in this book no matter where you are in your mothering journey. It is that breath of fresh air you can turn to on a tough day. I liken it to meditation for busy mamas! And just for Natural Parents Network and Hybrid Rasta Mama readers, Baby Bunz & Co is giving a 10% discount on all orders from their Baby Clothing Section, including sale items from now through 03/18. Enter code NPN10 during the ordering process. For your own chance to win a $25 Gift Certificate OR one copy of Mother’s Nature Book from Baby Bunz & Co, enter by leaving a comment and using our new Rafflecopter system below. There will be TWO winners for this giveaway. 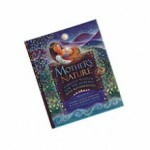 One will win a $25 Gift Certificate to Baby Bunz & Co and the other winner will receive one copy of Mother’s Nature Book. Contest is open to the US/CANADA. MANDATORY ENTRY: Visit Baby Bunz & Co and tell us one thing you would purchase with the gift certifcate! You must enter your name and email address in the Rafflecopter entry system for your entry to count, after leaving a comment on this blog post. Contest closes 03/04 at 11:59 p.m. Eastern Time. 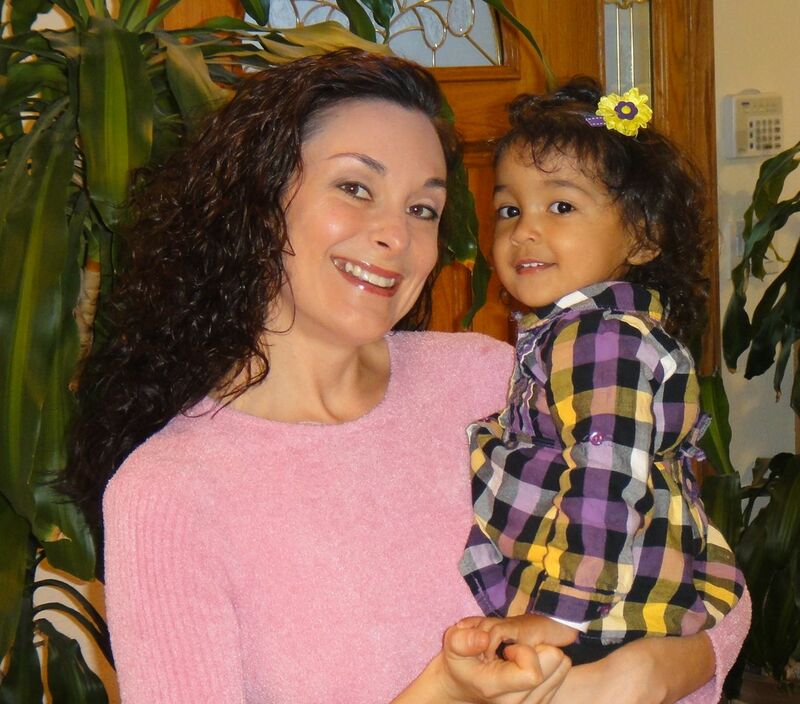 Jennifer, author of Hybrid Rasta Mama, is a SAHM & blogs about conscious parenting, natural living, holistic health/wellness, real foods, a Waldorf inspired approach to education and more. You can also find Jennifer on Facebook, Twitter, Pinterest, Networked Blogs, StumbleUpon, and Google +. 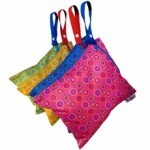 I would purchase one of the bummis fabulous wet bags! I would also get a copy of the Rainbow Fish book! My kids LOVE books! love the easy fit pocket! I would buy California Baby skincare products or teething products (Hylands). Or maybe I’d buy a wetbag! the cherrywood toys look really nice, too! I would get a Mini Shower Diaper Sprayer. I would also love the Rocky Rainbow Cone. From the sale section I would love some Organic Cotton Longjohns. I’d get a couple sets of Cotton ‘Chinese’ Prefolds size infant for my baby due in Aug. I also like the Organic Elephant Soft Toy. Love elephants! In the sales category, I like the 100% Cotton Knit Romper. So cute and comfy for a baby boy! I’d get the Organic Teething Frog Soft Toy and the Rombino Rattle! I love the Goodnight Moon and Runaway Bunny books,too. I like the bobux shoes with fleece! I also like the motherlove diaper rash and thrush salve!